The Merengues have frequently been linked with a move for the France star, who did little to cool speculation when he admitted during the recent international break that ‘Real Madrid is a dream for anyone’. Spanish outlet Marca reports that Madrid will turn their attention to Pogba once a deal for Chelsea winger Eden Hazard is closed. However, Los Blancos are understood to be concerned over the potential cost of the transfer, and plan to use the 26-year-old’s desire to leave Old Trafford to their advantage. 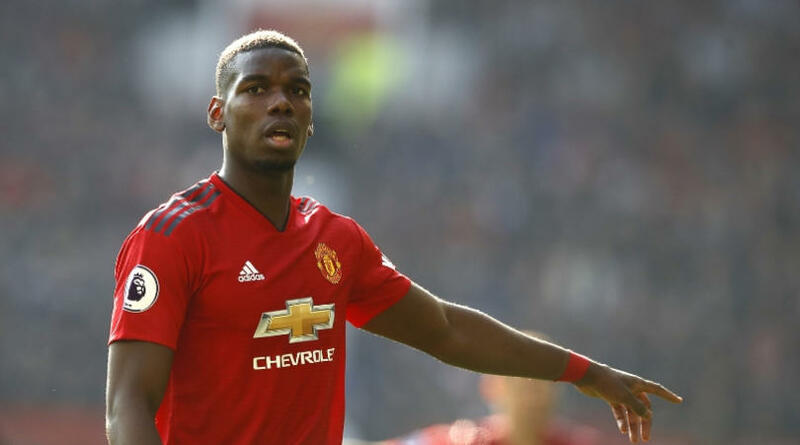 United are determined to hold on to Pogba, but the La Liga giants are hopeful that the midfielder and his agent Mino Raiola can put pressure on the Premier League club to let him go. A likely price tag of more than £100-million could be an issue. While Zinedine Zidane may be determined to land his compatriot, the Bernabeu outfit aren’t willing to fork out an exorbitant sum. The report warns that the deal could be ‘a drawn-out saga’, as the Red Devils are unlikely to let Pogba leave without having another big-name signing coming in.